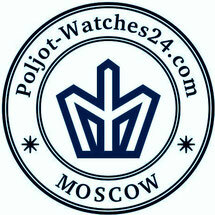 OVERVIEW: Russian watches "PRESIDENT PUTIN"
Poljot/Watches24's warranty is for a duration jf 2 years. 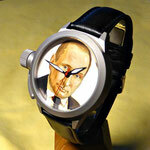 The items will be shipped within 3 business days after payment. There will be a tracking number for your shipment.